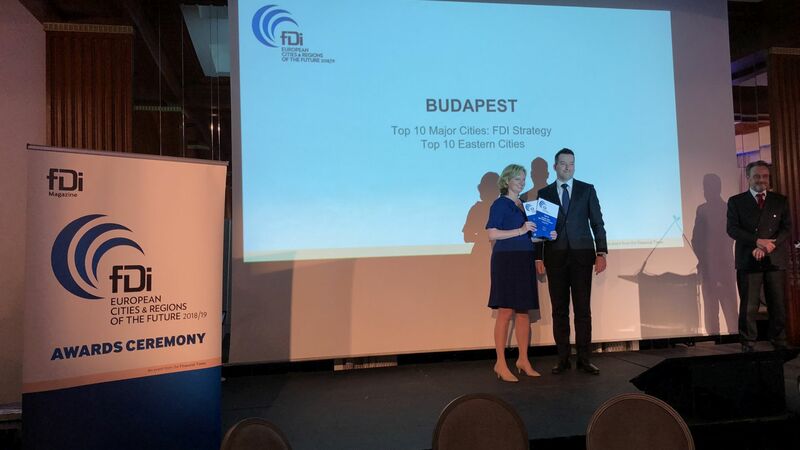 fDi Magazine, investment issue of the Financial Times Group with high prestige in investor circles, has published again its bi-yearly "European Cities and Regions of the Future", in which it gathers and ranks the most important investment locations of the Europe according to pre-defined criteria. It is a gladsome tendency that in addition to Budapest and the Central Hungary region that were selected to the latest edition, three other cities have been recommended to the focus of the investors as new players: Debrecen, Kecskemét and Székesfehérvár. 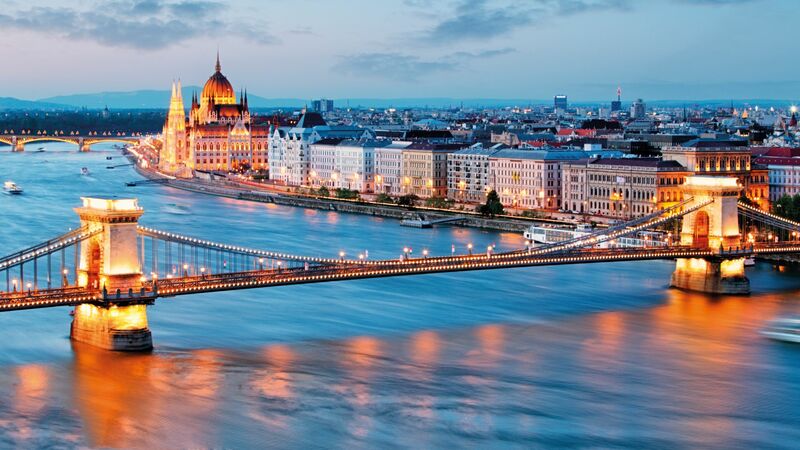 As it can be concluded from the results, the Hungarian investment environment awaits new investors and re-investors alike with consistently high service standards. The Hungarian Investment Promotion Agency (HIPA) completed a successful year again in 2017, during which a record number (96) of positive investor decisions were made. 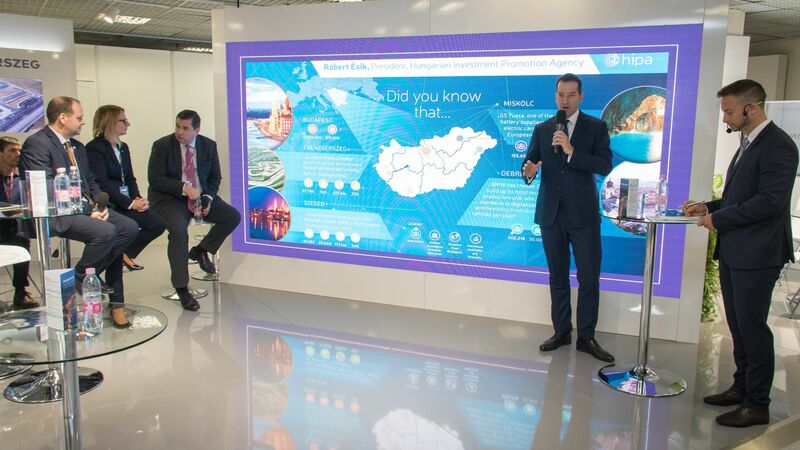 As a result of the almost 100 projects representing a total investment volume of 3.5 billion EUR, 17,021 new jobs will be created in Hungary in the coming years. As far as regional distribution of the projects is concerned, the largest number of projects were realized in Budapest (15), followed by Pest county (with 10 projects) and by Borsod-Abaúj-Zemplén, Hajdú-Bihar, Heves and Győr-Moson-Sopron counties (with 8 projects, respectively). 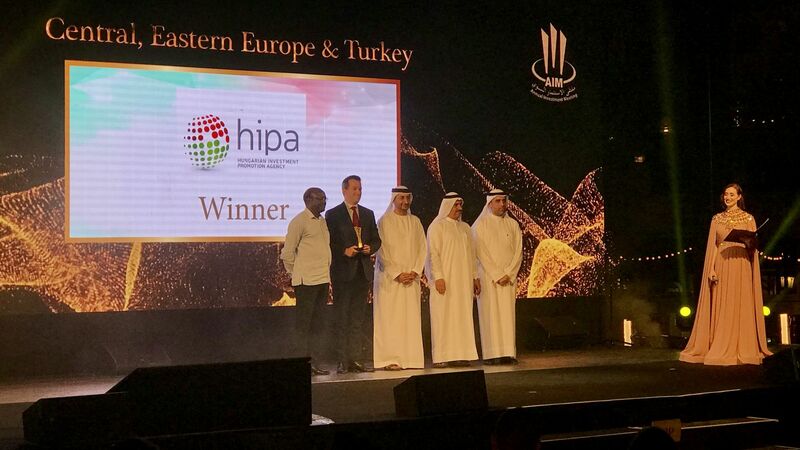 In addition to the capital city, another priority aim of HIPA is to enhance the further preparation and development of the so-called TIER-2 university towns, whereby the entire Hungarian investment environment will be strengthened. That is also why it is a major achievement that Debrecen, Kecskemét and Székesfehérvár have been ranked top-10 positions in the European list of the prestigious professional paper as compared to the ranking of two years ago. Budapest as a well-known and recognized investment location of the region has been included in different rankings of the fDi Magazine for years, thanks to which this time it has been recognized for its foreign direct investment (FDI) strategy, but it has also been selected to the top-10 of the Eastern European Cities of the Future. In the comparison of small European cities, Debrecen and Kecskemét have been shortlisted as new players. 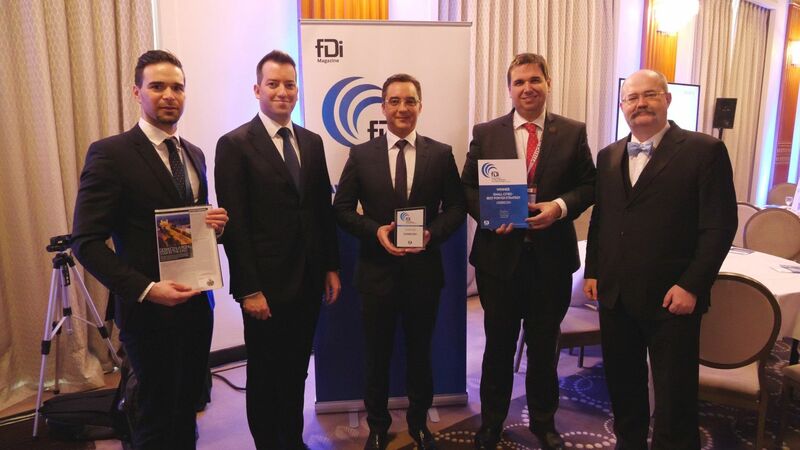 The latter has been selected into the top-10 for its business friendliness, while Debrecen could take over the prize for the best European city in the FDI strategy category at the prize handover ceremony in Cannes. Among the "micro" European cities, Székesfehérvár has been selected into the top-10 even in two categories in one go: it stands out from among its competitors with a view to its business friendliness and economic potential. In the comparison of regions, Central Hungary has retained the position it gained two years ago among the top-10 Eastern European Regions, and in a European-level comparison it also preserved its rank among mid-sized European regions in the business friendliness category. To these two positions that can be considered stable by now, has been added a top-10 ranking achieved with respect to human capital and lifestyle, which has a special importance for investors and the management.